Curated new collections. Dublin-born Bram Stoker lived in London, meeting other notable authors such as Arthur Conan Doyle and Oscar Wilde. 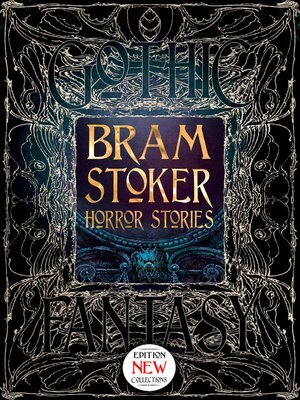 Apart from the ground-breaking Dracula Stoker wrote supernatural horror short stories, many of which, including 'The Judge's House' and 'Dracula's Guest', are featured here with extracts from his longer works.